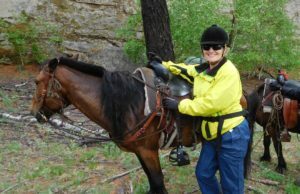 30+ Years Experience in Wilderness Guiding. 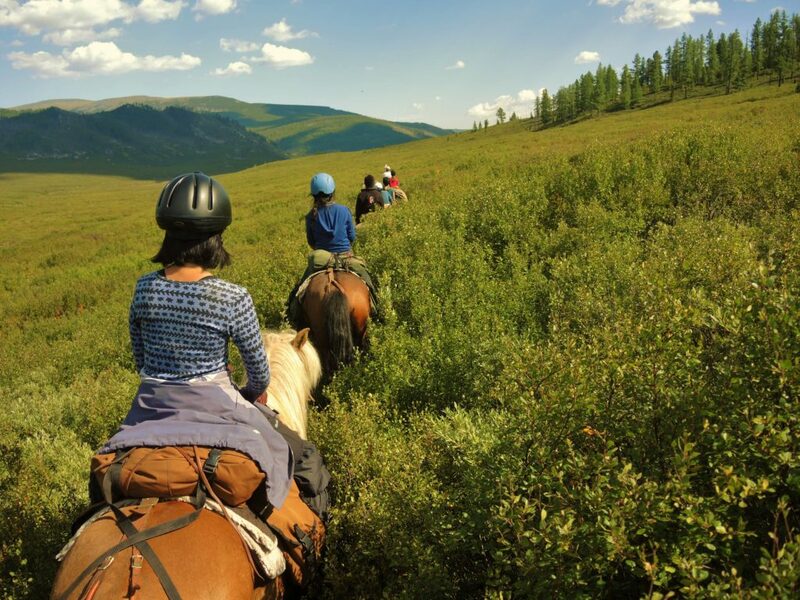 Travel on Horseback through an Ancient Cultural Landscape. 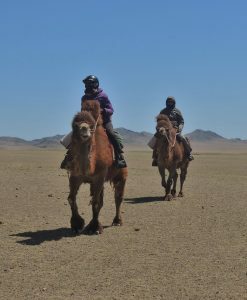 Journey into the largest wilderness in Mongolia. 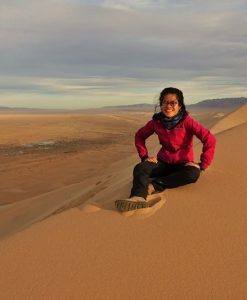 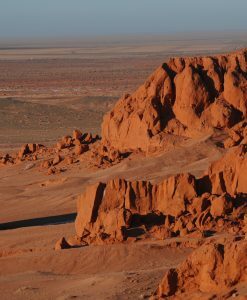 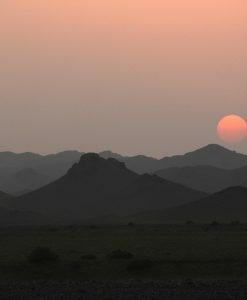 Experience a desert landscape, rich in natural and human history. 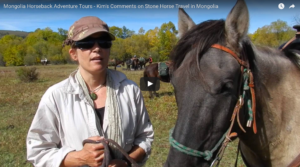 At Stone Horse, we have 30+ years’ experience in wilderness guiding and conservation, our own back country horses, and close ties to local communities in Mongolia. 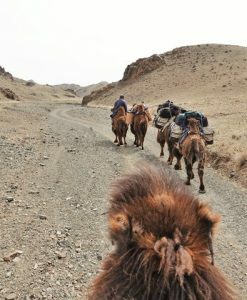 Our small group expeditions are unique, low impact back country adventures. 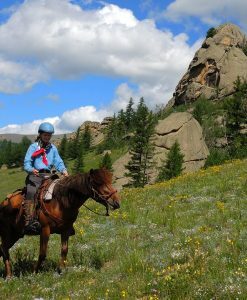 They combine cultural and wilderness experiences in some of the most outstanding scenery in the country. 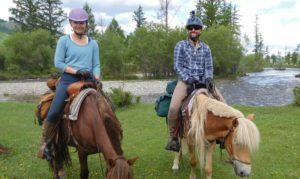 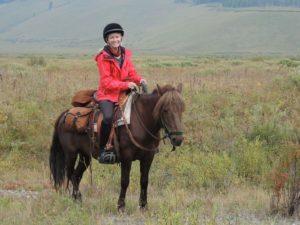 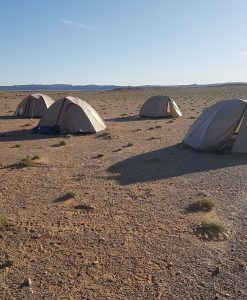 As our guest, you enjoy fully supported horseback riding in Mongolia – scenic campsites, good food, quality expedition gear, and your horse matched to your riding level. 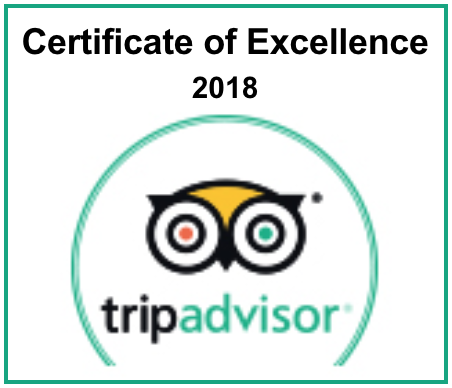 What this means and why it matters..
Stone Horse Expeditions has received the TripAdvisor “Certificate of Excellence” for 6 consecutive years. 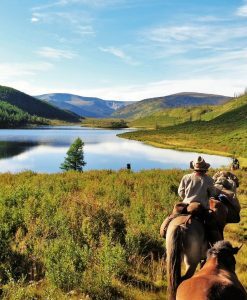 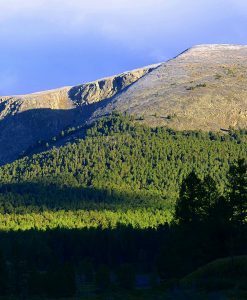 “The Khentii mountains expedition is incredible and goes through scenery most will only ever see in National Geographic. 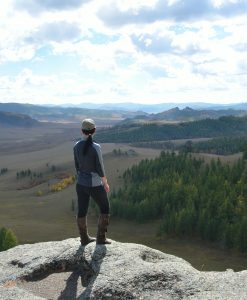 It is truly wild and seeing no other faces except those that you are with, leaves you feeling refreshed and relaxed. 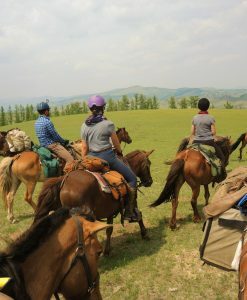 Spectators as our horse trek passes by . 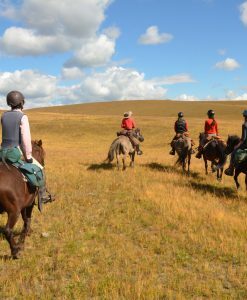 Its always great to see herds of free roaming horses during our horseback tours in Mongolia. 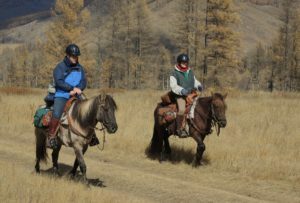 And there are interesting interactions between the equine teams to watch. . 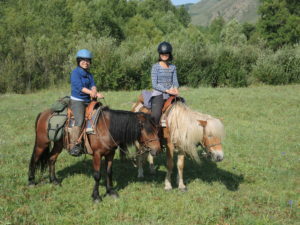 Stallions may come running up to us, stop short and let it be known whose herd we are passing. 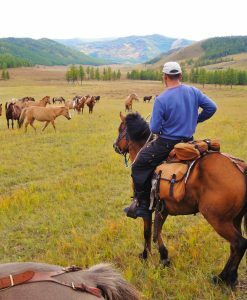 A group of younger horses may start following us, and be pushed back by the stallion. . 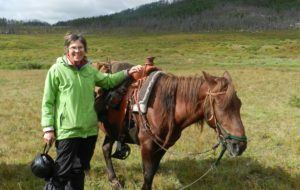 Sometimes a big herd will take flight, and disappear in the rolling grasslands. 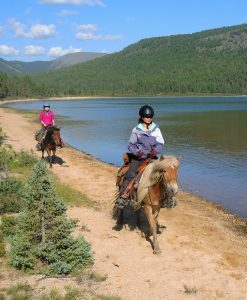 Some groups, especially when the weather is pleasant as it was on this trek last fall, will quietly watch us moving past, in their center may be young foals, resting in the warm sun. . Our horses seem to always enjoy seeing foals, they often utter a nice sound when we pass by such youngsters. . 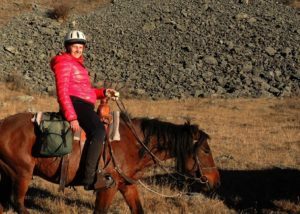 Autumn treks are the best ones for such encounters, when nomadic herders have returned to Gorkhi Terelj National Park to bring in hay and begin other winter preparations at their campsites. . #autumnriding #mongolianhorses #nomadic #mongolia #horsebackriding #freeroaming #wanderreiten #westernreiten #trailriding #wearetrailriders #ridingadventures #nationalparks #winterpreparations #autumngrazing #grasslands #equines #horsetrekking #fall #autumninthepark .